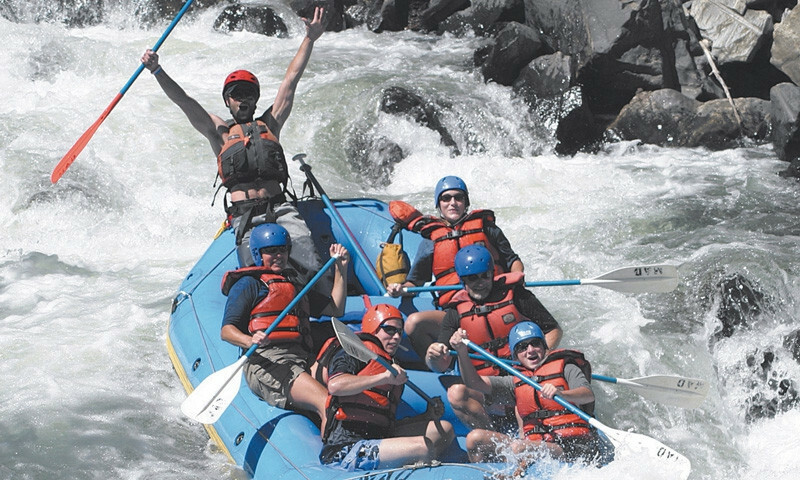 Experience the epic whitewater native to the Northwest as you float the safe, but wild waters of the Wenatchee River just outside Leavenworth. 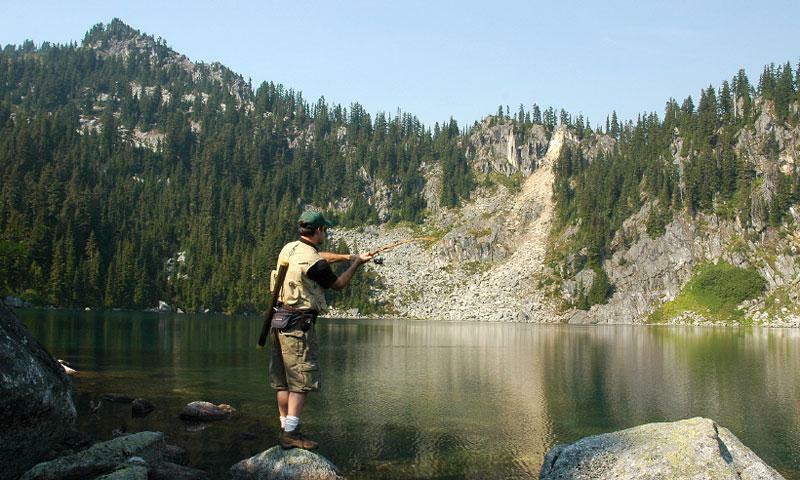 Fish downstream from a salmon hatchery, seek out steelheads on the Wenatchee River, ice fish the aptly named Fish Lake or go big on the Columbia. 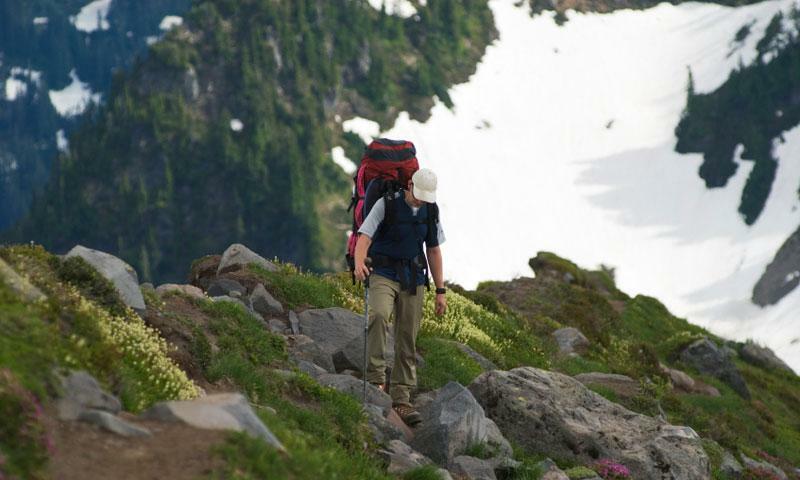 Disappear into the North Cascades with endless hiking and backpacking options that will put you on top of the world with 360-degree views. 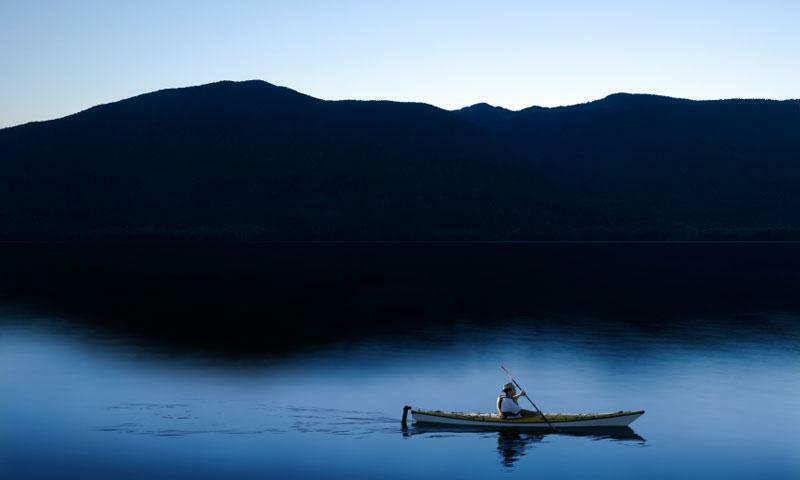 Get your fix of water sports as you canoe, kayak or SUP board on some of the most pristine and scenic rivers and lakes in the Northwest. 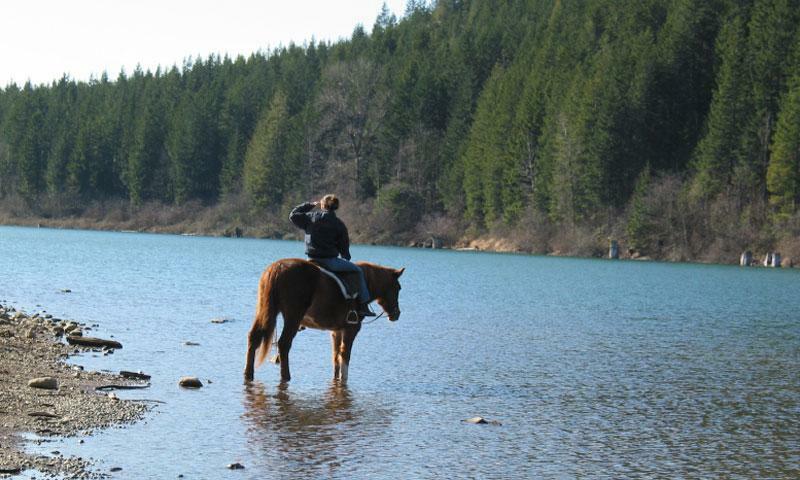 Put some swagger in your vacation as you hoof it to the most beautiful places in the Northwest with outfitters and guided horseback riding. 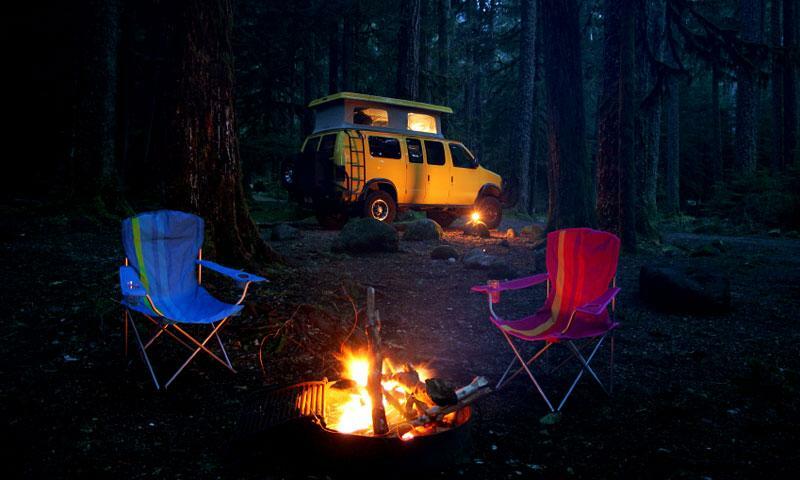 With many traditional campgrounds and/or RV parks to choose from, you’ll always have a beautiful place to park it for the night. While visiting Leavenworth during the summer, you will be astounded by the number of Leavenworth activities that are available. Relax on a scenic float trip down the Wenatchee River, paraglide above the Columbia Valley, or escape on a long hike in the wilderness.